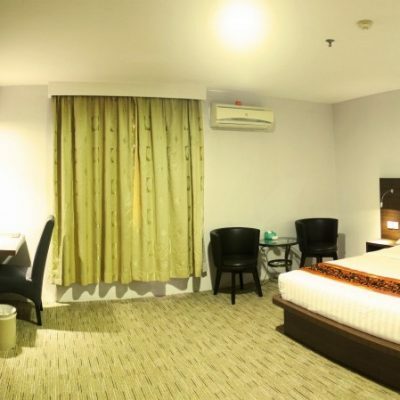 Located in the heart of the city, 89 Hotel Batam is trategically situated, surrounded by offices, shops, shopping malls, food courts and lots more, you will be able to enjoy the uniqueness of Batam in the midst of your busy hours. 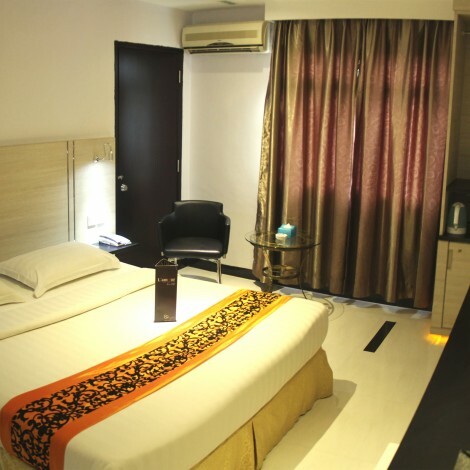 Nevertheless, if you want to just stay in the hotel, you can indulge yourself with all the facilities provided including broadband internet access, cable television or work out at the well-equipped gymnasium, relax in Jacuzzi and rejuvenate in the steam room for a complete indulgence. When there is work to be done, the cosy meeting rooms offer an ideal setting for business presentations or seminars, and everything needed for that deal-breaking meeting. 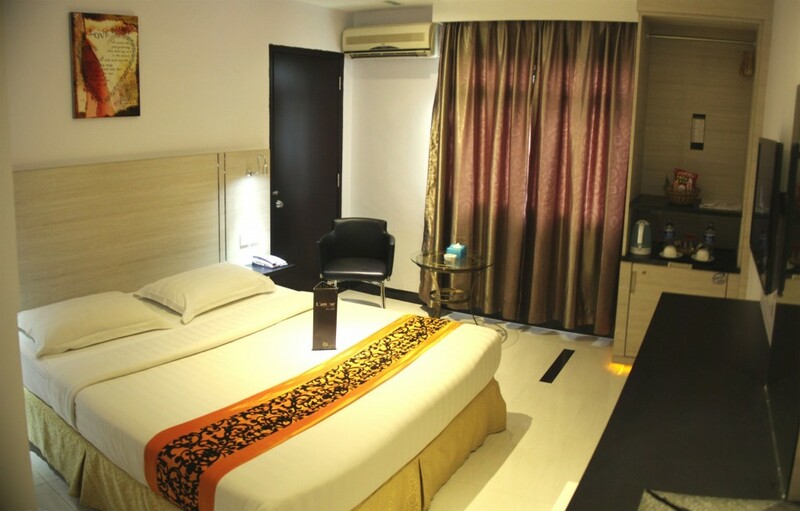 At 89 Hotel, you will feel instantly content knowing you have got all the comforts of home with you. 89 Hotel Batam has 155 beautifully appointed guestrooms and suites, offering warm hospitality, cozy atmosphere, and distinctive service sure to please business, family and leisure traveller. 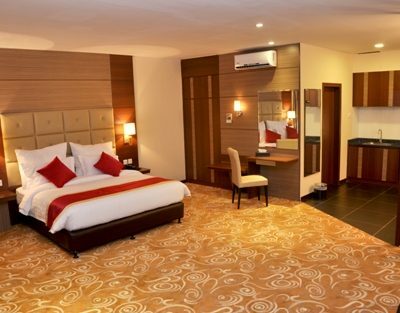 More than just basic accommodation, hotel amenities are specially designed to meet needs of the discerning traveller. 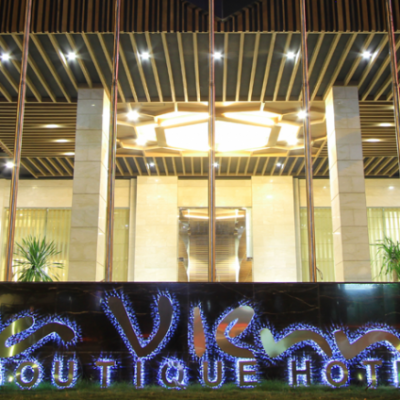 From personalised services to pampering amenities served with warm hospitality, you’ll feel right at home with us. 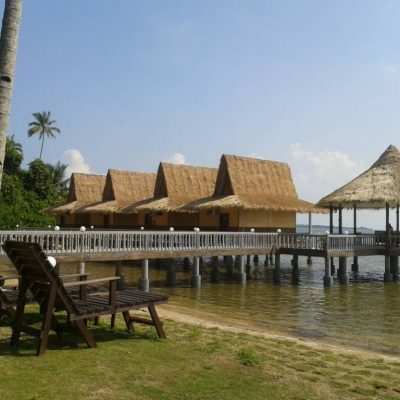 With a prime location in the heart of Baloi, they are just half an hour from major Hang Nadim Airport, Batam Centre Sea Port, Sekupang Sea Port and even newly built Harbour Bay Sea Port is just 15 minutes drive. Guests could enjoy the convenience of at the hotel's lobby which offers all-day dining with a la carte menus of a scrumptious combination for both international contemporary cuisine and exquisite classical local cuisines. L’amour Restaurant breakfast has light and healthy options with a variety of juices alongside all time classical and international breakfast. The breakfast buffet is available from 06:00 AM till 10:00 AM. Located just next to L’amour Restaurant, 89 KTV & Lounge provides extensive selection of wines, liquors, beers, cocktails and even mocktails served with a wide variety of light snack selections and refreshments available from 14:00 – 02:00 opening everyday to satisfy your craving. It is perfect for those night owls looking for a midnight treat. 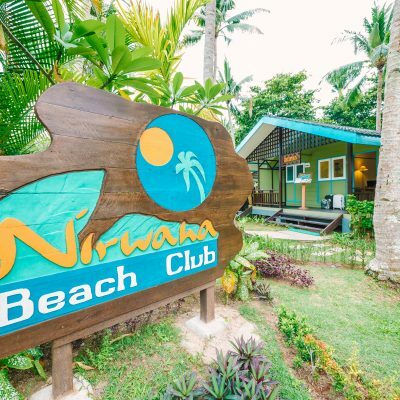 Offering you an array of facilities from a well-equipped gymnasium and spacious aerobic hall to jacuzzi, steam and sauna. Opened from 06:00 – 22:00 daily and located at the 3rd floor. Featuring also ballet dance, modern dance, yoga, body language, and many mores for waiting you to discover. Relax in the soothing and calm ambience while professionally trained masseurs give you treatment after a day hard work. Opened from 10:00 – 23:00 daily and located at the 3rd floor. - Has a "mediterranean feel" concept when staying in this hotel! Surprisingly good! Didn't expect much when i booked for this hotel (price and star). But i was pleasantly surprised! Good pricing & good location. Many entertainment and food places nearby. Nevertheless, i think they can improve on the room soundproofing and also interior. hotel can be improved but I can't complain as price is low. better for a single traveller like myself.